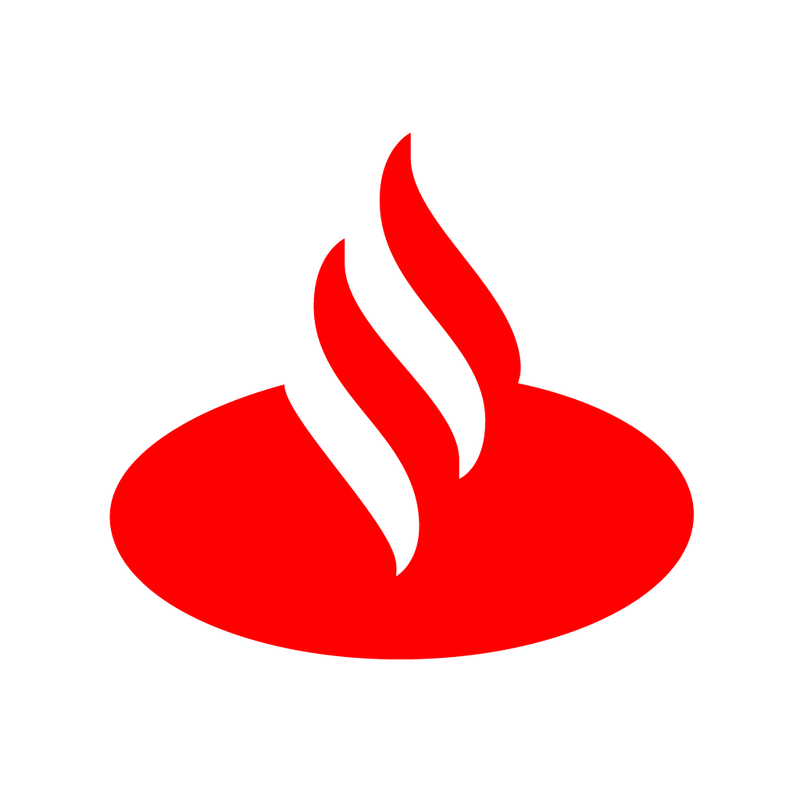 Courtesy of help from Tesobe’s Open Bank Project, Santander is hosting its first hackathon this spring. The bank will leverage the Open Bank Project’s white-labeled sandbox technology and expertise to host the competition, themed “Building Banking Your Way”, reports Julie Muhn at Finovate (FinTech Futures’ sister company). Using a sandbox of emulated data, the hackathon aims to find solutions and tackle issues ranging from customer interaction, security, homeownership, and money management. Prizes will be awarded to participants who create submissions that “surprise, delight, and engage with users in a way that has never been done before” and the winning team will receive $14,000 (£10,000). Santander’s upcoming hackathon will take place 16-18 March in Shoreditch, London. The Open Bank Project has partnered with a number of global banks, including Societe Generale and The Royal Bank of Scotland (RBS), to help them organise and execute successful hackathons. With new PSD2 guidelines in place, banks may be more likely to open themselves to new opportunities and feel more pressure to create and adopt new, innovative services. Headquartered in Germany, the Open Bank Project was founded in 2005.